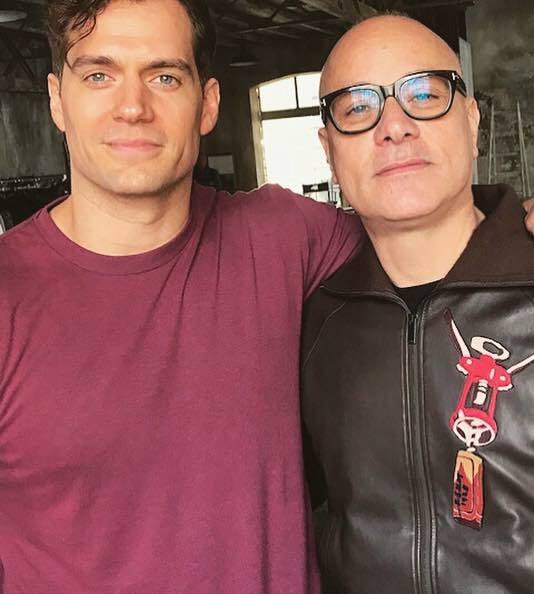 GQ's style director Andrea Tenerani has just shared this fab photo with Henry, from his Milan shoot last month. Catch up on everything else from that trip, including Henry's interview with GQ Italia. The April issue is now on sale. Oh, yes. He's the one; does amazing work! *smiles* D.